Make your embossing look more official with our 2″ Gold Foil Seals. Emboss your seal onto the gold foil seal and adhere to your document. Very Professional. The Seal Impression Inker is used to blacken in the raised image you created with your seal. Very useful for Faxing or Copying documents. This unit comes with a Vinyl heat sealed carrying case. 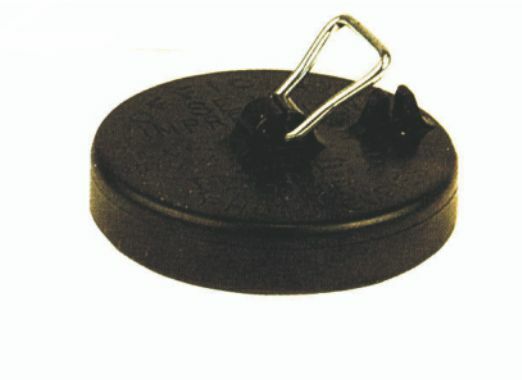 You also receive a removable die holder with this great value. This excellent quality desk seal is very distinctive. It features a unique folding /locking mechanism to allow easy storage or stacking. It features an engraved brass plate on the front and is available in Black. 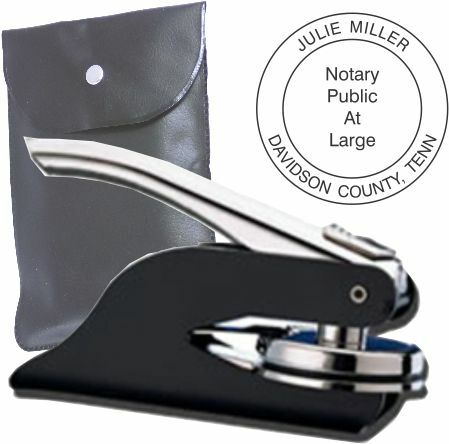 The broad handle of this modern desk seal fits the palm comfortably for ease of use for those of you who must use their seal frequently throughout the day. 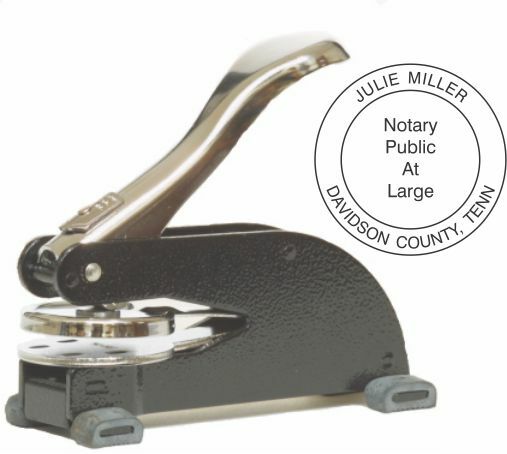 Allows sharp, perfectly embossed imprints with less effort than a pocket seal. Skid-proof rubber feet protect your desk. The frame is finished in an attractive blue enamel that is nicely contrasted by a polished nickel plated handle. Includes removable die holder!